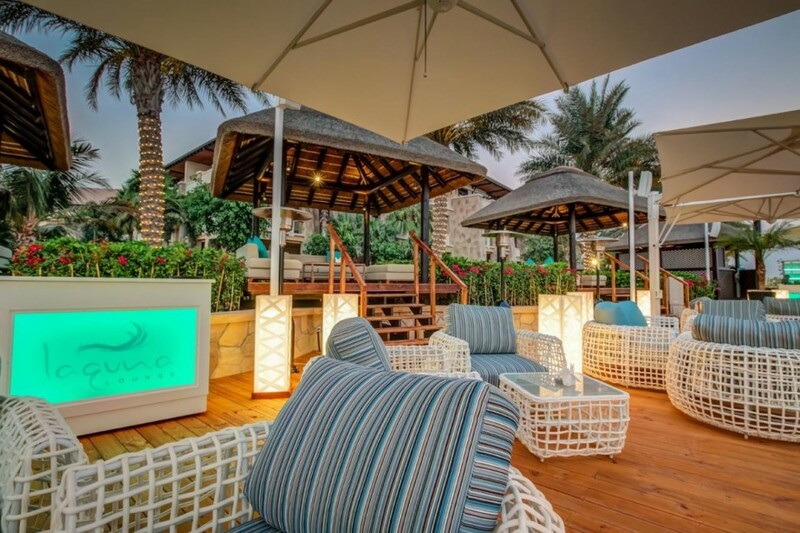 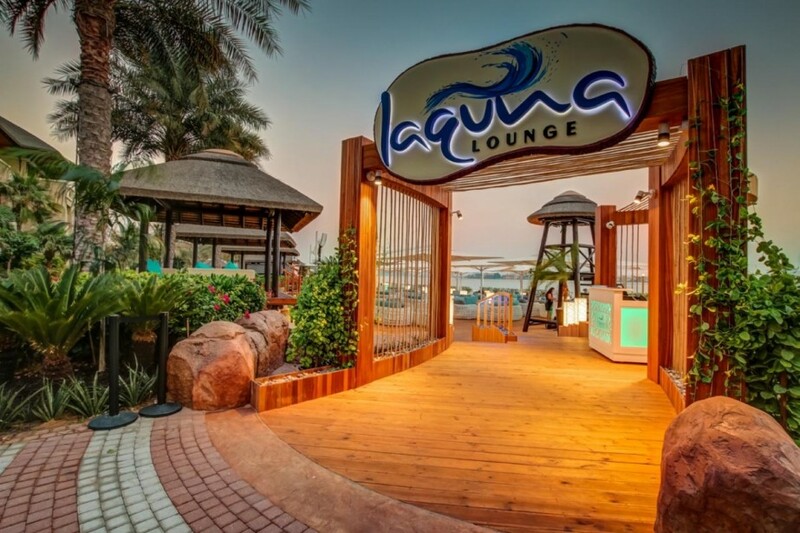 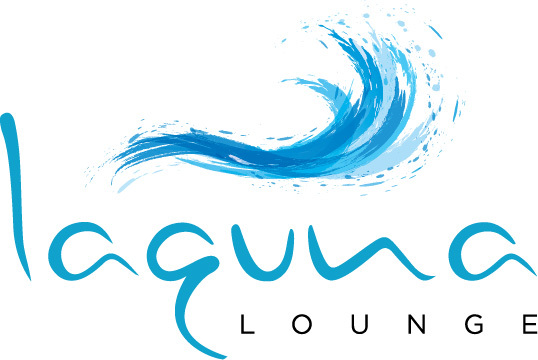 From noon until the wee hours of the morning, the beachside Laguna Lounge is the place on Palm Jumeirah for hot music, cold cocktails, freshly squeezed juices, delicious shared plates, dancing and a cool party vibe. 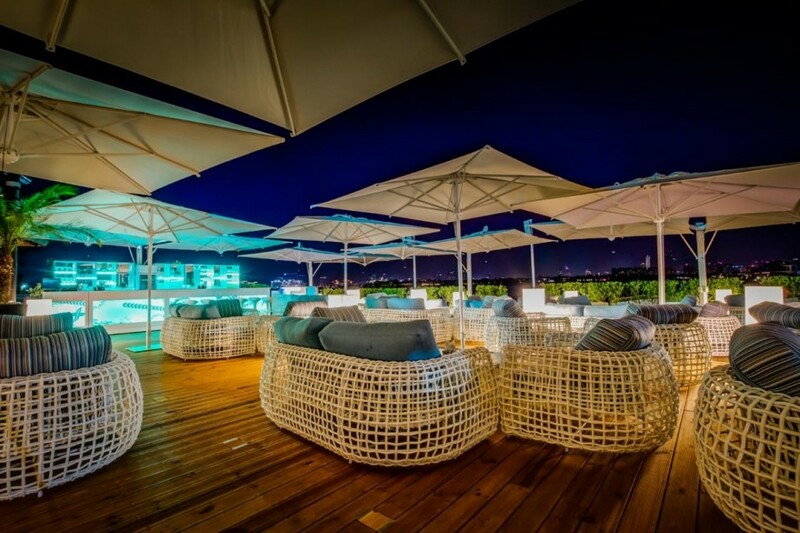 The lounge serves a selection of shishas until 2:30am, so gather around comfy couches with your best friends and listen to the DJ’s beats while admiring the sea and skyline views. 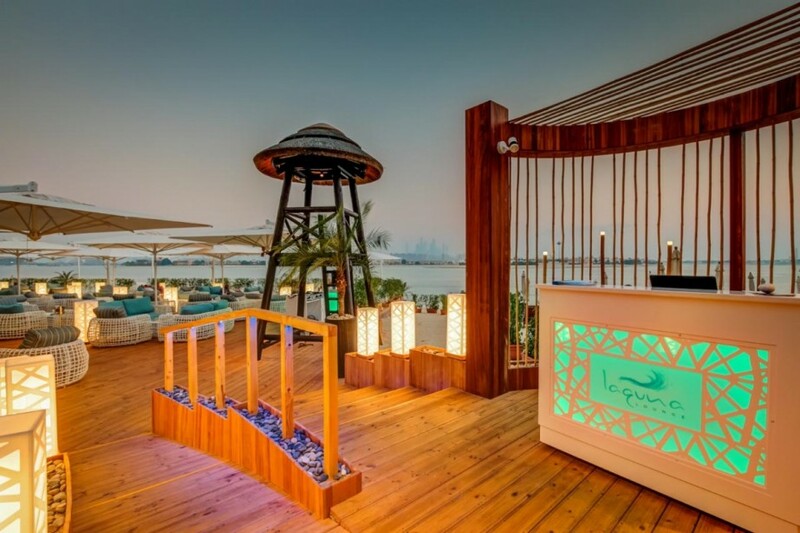 Snack on gourmet treats like fresh sushi rolls, grilled Canadian lobster and salmon–tuna tartar, accompanied by signature cocktails, fruity sangrias or a magnum of vintage champagne. 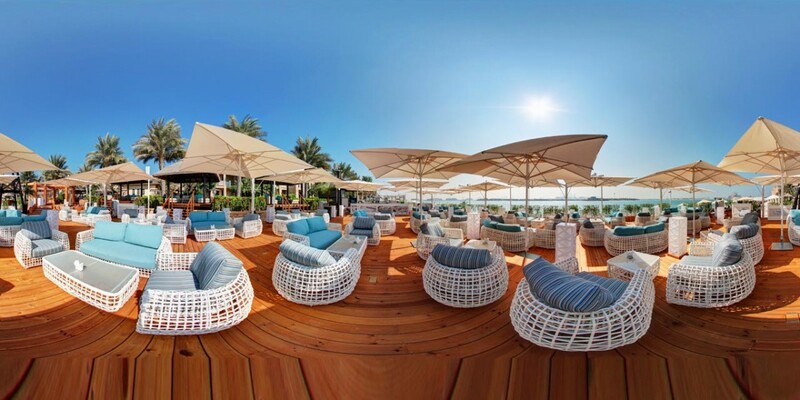 After brunching at Moana Restaurant or Porterhouse Steaks & Grills, drop by Laguna Lounge for an After-Brunch Party offering a complimentary drink for ladies plus 50% off selected drinks until 8pm while dancing to musical beats by our resident DJ.